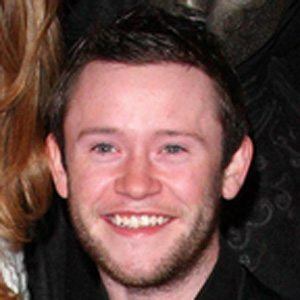 He became recognized for his role as Seamus Finnegan in the Harry Potter films. As a child actor, he also appeared in This is My Father and Yesterday's Children. 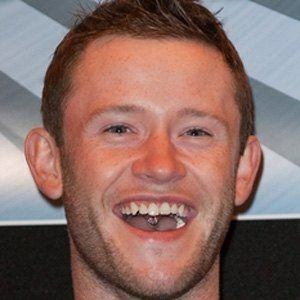 He was accepted into the Billie Barry stage school after winning several Irish singing competitions. 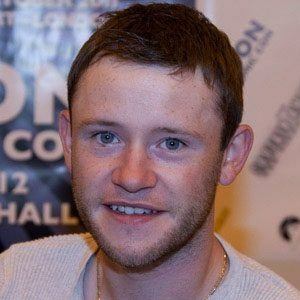 He had one of his earliest roles in the 1999 Oscar-nominated film Angela's Ashes. He had a two-year relationship with Gemima Brown. He developed a friendship with Daniel Radcliffe after playing his on-screen friend in the Harry Potter films.